Think of yourself as a control freak? Drifting might just be the perfect thing for you. Here is why. Are you an out and out perfectionist? If you’re the type of person who feels the need to swoop in and take over, you are probably already aware that you are a classic control freak. While being a perfectionist brings many advantages in life, it also has its downside. On the upside, a perfectionist has high standards, produces high-quality work, and is extremely organised. A high attention to detail means perfectionists spend less time fixing mistakes. However, the over-meticulous nature of a perfectionist can stand in the way of enjoyment. Being a control freak can prevent you from feeling calm and relaxed, and ultimately have a detrimental effect on your health (being in control at all times is exhausting). 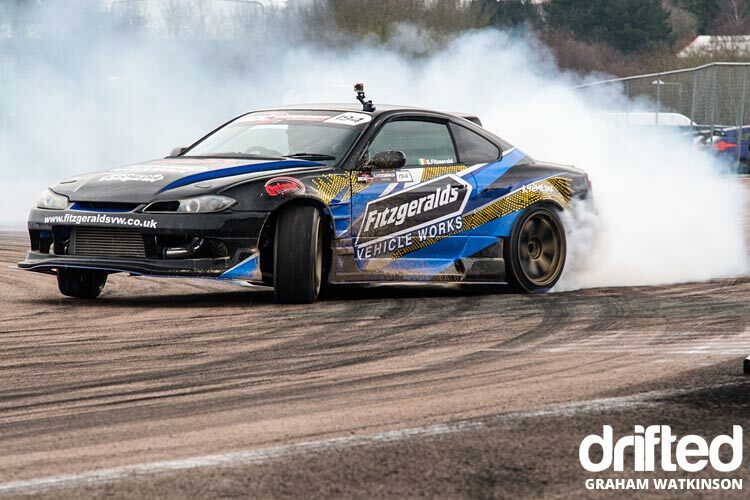 If you’re a control freak looking for ways to loosen the reins, then drifting could be just the thing you are looking for. The art of drifting plays to your strengths and meticulous nature, while at the same time bringing you dangerously close to the feeling you could lose control. It could be just what you need to let off steam, and it could open your eyes to the idea of letting go. 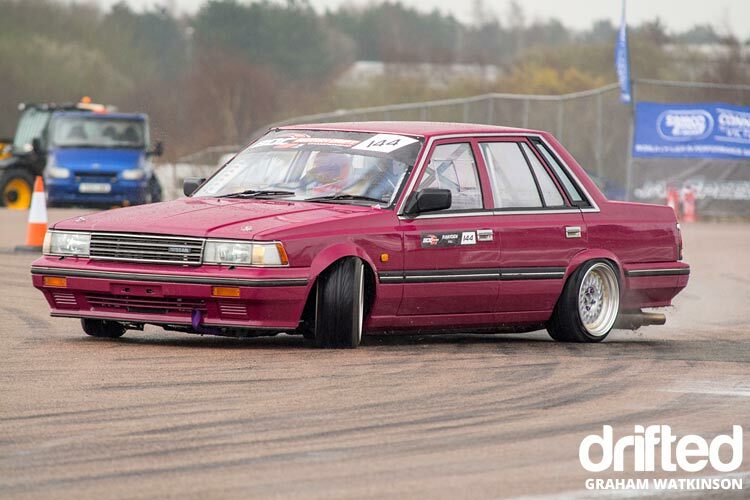 For beginner’s, see these drifting lessons, available at UK experience provider Into the Blue. 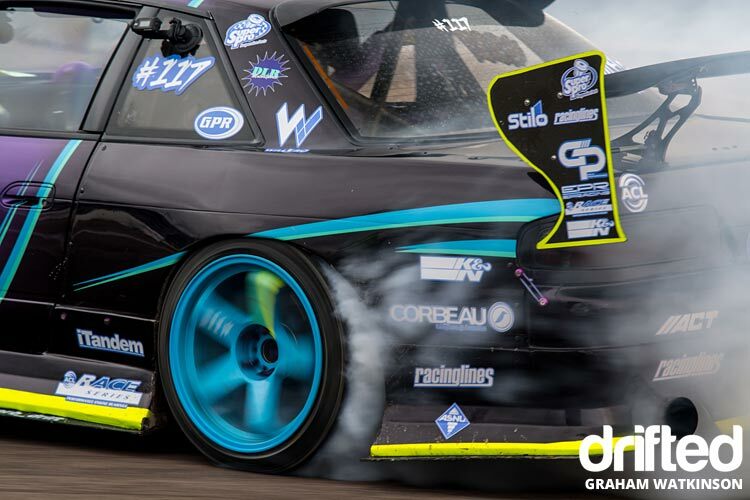 Drifting is the fastest growing motorsport in the world. The term ‘drifting’ refers to a driving technique where the driver intentionally oversteers to deliberately lose traction in the tyres, causing the car to slide or ‘drift’ in the opposite direction. The driver then uses the throttle, brake, clutch and gears, and steering to shift the weight and balance of the car. Typically, drifting occurs while negotiating a curve or a corner. It’s an exhilarating sport requiring skilful driving precision and is the ultimate driving pursuit for petrol heads. Going into a slide requires delicate modulating pressure on the throttle to balance the car. Not enough throttle and the car will lose momentum and straighten up; too much throttle and the car will spin out. Essentially, learning to drift teaches you how to control a car at its limit. It’s not the fastest way around a racetrack, but it’s probably one of the most exciting. With smoke billowing from the tyres, it looks pretty impressive too. There are two aspects of drifting that are beneficial or appealing to control freaks. Firstly, the nature of drifting makes it appear as if the driver is losing control of the car, when in fact the art of drifting is in skilful control. A true drift is a skilful manoeuvre, not an uncontrolled slide. Drifting is all about timing, balance and control. There are principles and theory behind the art of drifting, and there are different methods to get your car to drift. It’s all part of the appeal for perfectionists. Once oversteer has been invoked, the drift requires control using the throttle and counter steering. To maintain an accurate line while going sideways is tricky, and takes lots of practice. The precise nature of getting the manoeuvres right is something all control freaks can identify with. In thoughts about the sport on a motorsport forum, one drifter commented, “it provokes a feeling of almost losing control, but is manageable.” It’s this aspect of drifting that makes it absolutely perfect for control freaks. Conversely, the second reason drifting is helpful to control freaks is in reframing the notion of control. There are two aspects of control – primary control and secondary control. Primary control refers to attempts by individuals to change the world around them to fit with their personal goals and desires. Secondary control is targeted at internal processes, such as mental states, emotions and motivation. It’s all about adapting to the things that can’t be controlled. 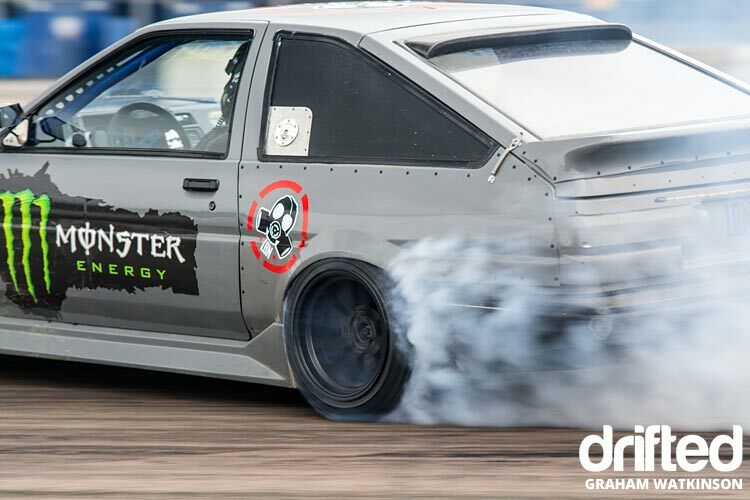 Drifting has it all – the requirement for precise control, and the requirement to reframe, adapt and balance. If nothing else, drifting will bring a heightened awareness to an individual about control, and how they cope with feelings of losing control. The best place to start drifting as a beginner is to seek out a professional drifting school at your nearest race track. You absolutely should not try to drift on any public roads. Drifting is great fun, but it is difficult and without proper training, you could cause yourself and others injury. If you don’t have the cash to get the tutorage or the car, why not have a try with a one of our drifting games? You also need a purpose-built car. Road cars are too soft, less powerful, and less likely to oversteer. A drift car also needs to be a rear wheel drive. Most road cars are front wheel drives, and their tyres are designed to grip the road, making a slide less likely (for obvious road safety reasons). There are lots of drifting safety practicalities, which is why it is always recommended you take instruction from a professional. Happy drifting. It could be a more insightful experience than you think.